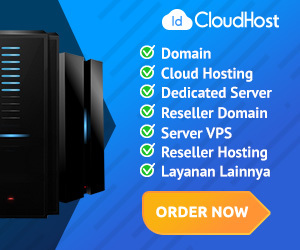 VPS murah. Perbulan cuma seharga 1 mangkok bakso ($0.99/month). Klik di sini. Mau mendapat bonus $20? Mendaftarlah menggunakan link ini. Penawaran terbatas! When some one loves me, I never realize it. When I realize it, its too late. I always love the one who leaves me, and leave the one who loves me.